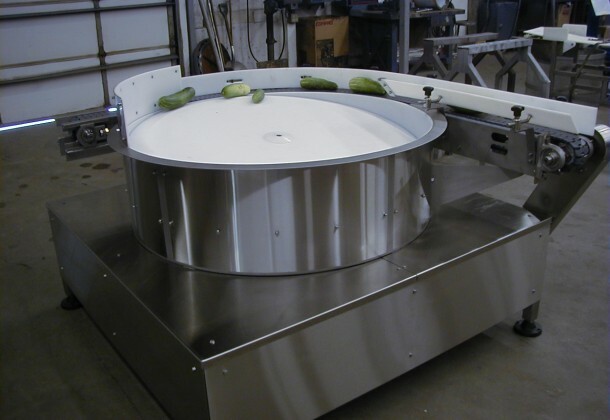 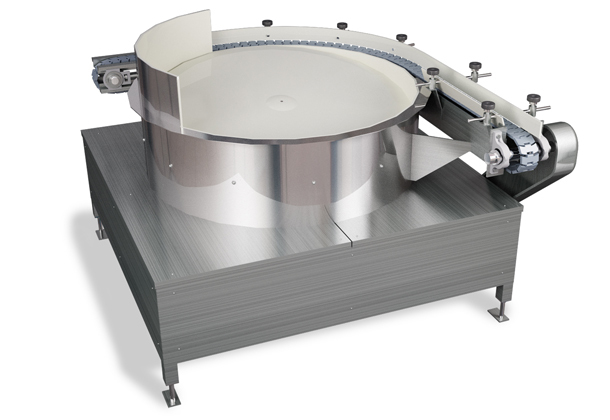 CMI’s Rotary Feeders are designed to separate product and queue it into position for loading into any equipment that needs feeding in a paced single line. 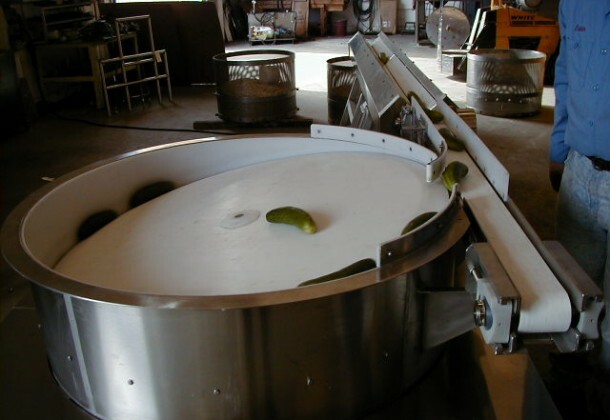 The power drive components are enclosed for your safety and so that cleaning is a breeze. 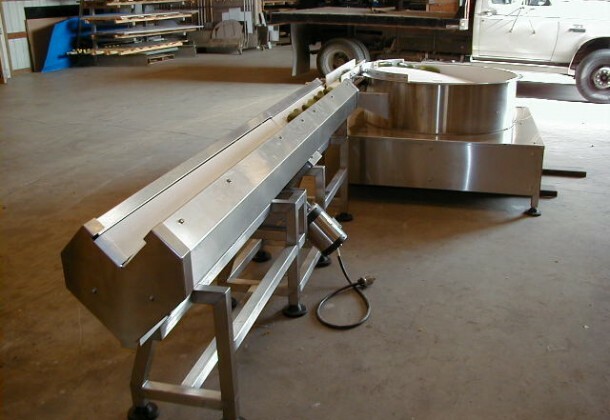 Our engineering department can help pair you with a feeder that is best suited to your product, process, and facility.